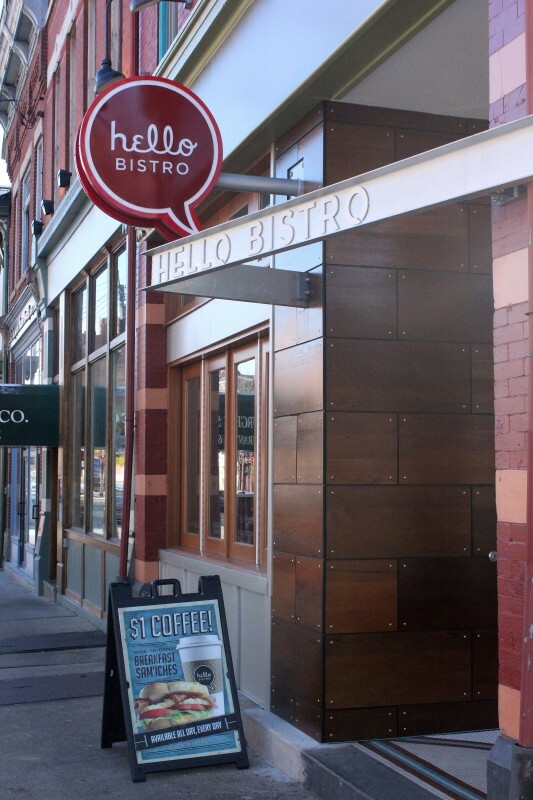 A vacant 2,500 SF salon, in Pittsburgh’s Historic South Side, was transformed into the second Hello Bistro. 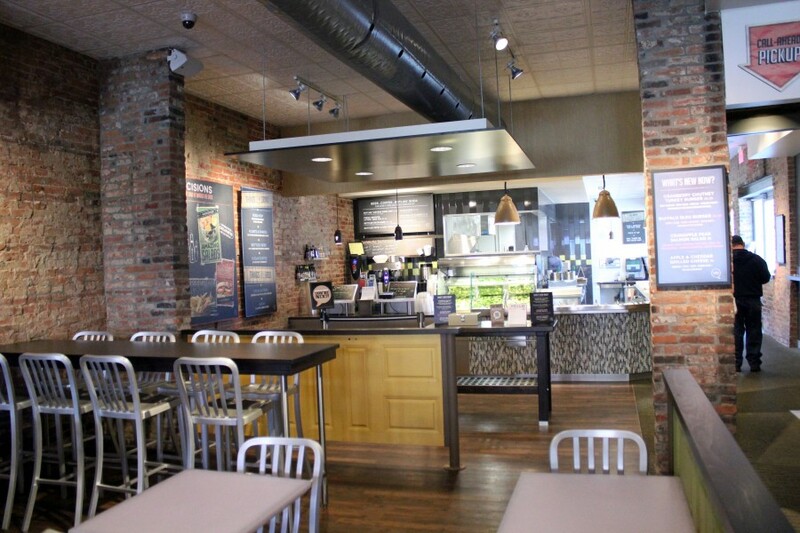 Quad3 successfully created an atmosphere that continues to embody the Eat’n Park concept while adapting it to its new surroundings and working within the stringent Historic District guidelines of the South Side. 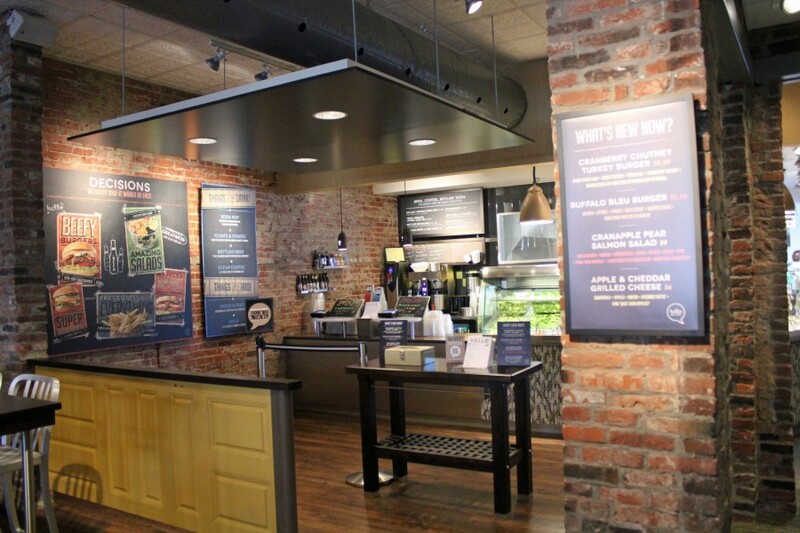 The newest location is easily recognizable as a member of the Hello Bistro family through the continued use of key “brand” design elements. Quad3 chose to develop a “kit of parts” that would be used at each new Bistro site. 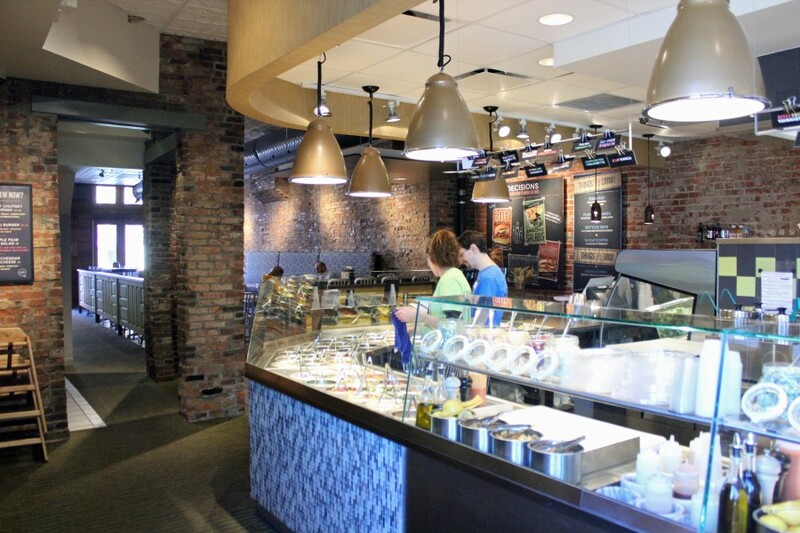 Each new Bistro location uses that kit within the existing building architecture to create a sense of guest familiarity and comfort. The design palette Quad3 developed captures the brand soul of the concept, while allowing it to fit into local neighborhoods ranging from the hip South Side, to historic Lawrenceville, to the collegiate atmosphere of the original Oakland site. The ability to merge brand, program, and context, both inside and out, is second nature for Quad3. The evidence of this is the wild success of the current Hello Bistro’s and the guests’ enjoyment of their dining experience and their return to the venues again and again. 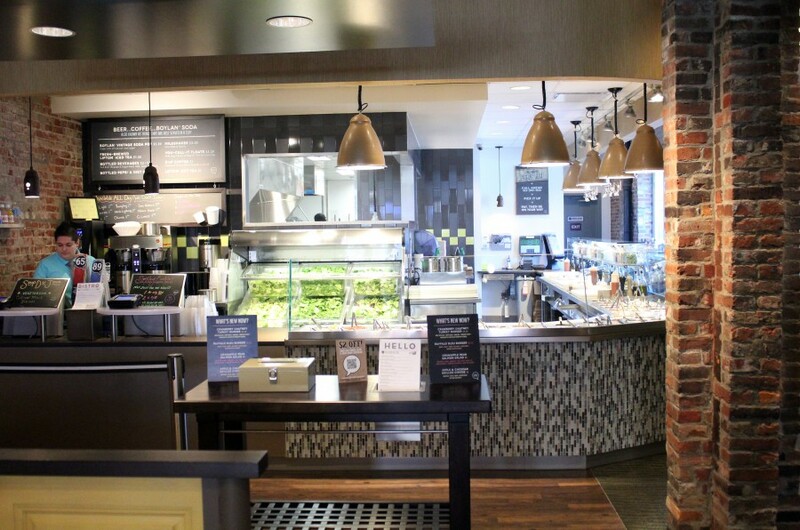 Quad3’s client commitment and attention to detail proved to be over and above Eat’n Park’s expectations, and has led Eat’n Park to request our assistance in the creation of more Hello Bistro locations.